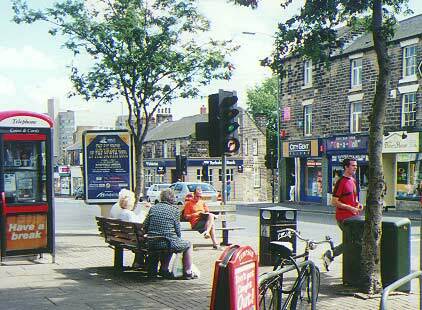 Eventually it is hoped that this section of our webpages will include details of all Broomhill's shops. When there are no shops of a particular category, other nearby suppliers outside the immediate area have been listed. If your business has been inadvertently missed out, please let us know as soon as possible and it will be included in the list. Note: we reserve the right to exclude and or delete without explanation links to any business or service which BANG considers inappropriate to include on this community website.